1000 Piece Jigsaw. 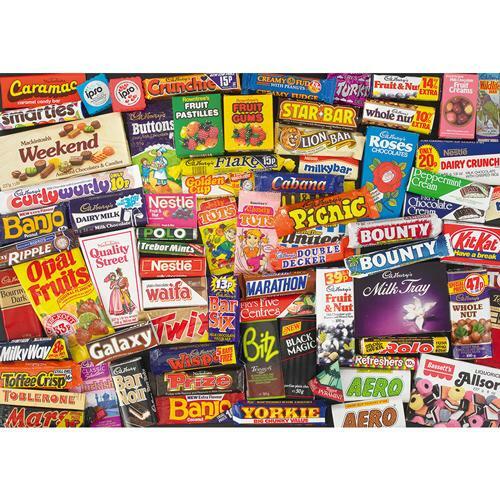 A nostalgic look back at the sweets and chocolate bars we were eating in the 1980s, from the Robert Opie Memories of... collection. A nostalgic look back at the Sweets and Choclate Bars we were eating way back in the 1980's, from the Robert Opie Memories of... collection. If you do, then this is the perfect gift for you. Celebrate with a good chunk of nostalgia. 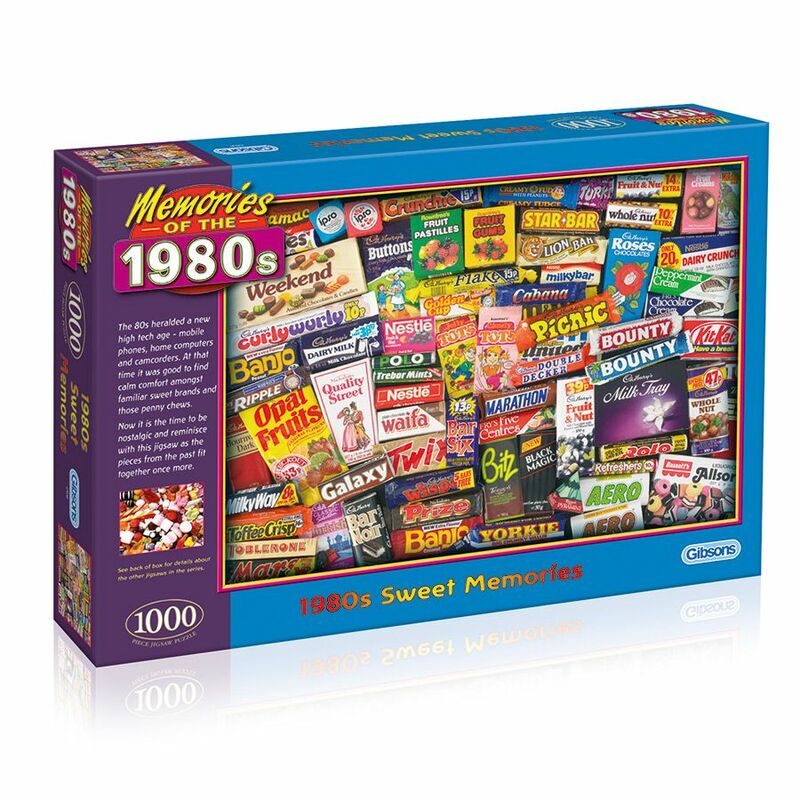 Great gift idea for a 30th birthday or even a 40th birthday.